Italy Is Not Complicated….It’s Complex! “Italy is not complicated, it’s complex.” That’s what they told us on the first day of the Italian Wine Specialist Certification Course. That is an understatement. Wine is produced in each of the 20 regions, each different for its climate, soil, grapes, history, cuisine, even language. There are 73 DOCG wines and almost 400 DOC wines and hundreds of native varietals. Having lived in Piemonte many years ago, my love for wine began over bottles of dolcetto, barbera, nebbiolo and brachetto. However, at the time, little did I know what I was drinking. Over the years, I have enjoyed tasting and learning about the regions of Italy and felt that I had a base of knowledge. 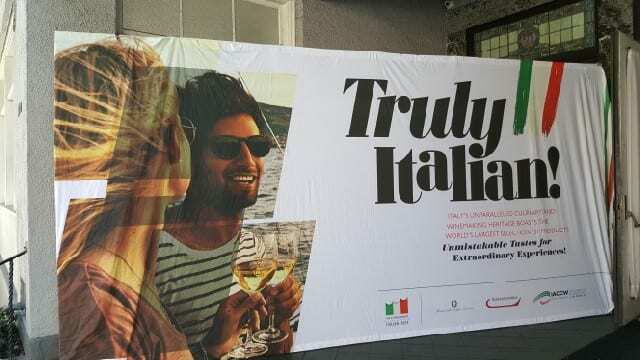 I have taken press trips to Piemonte, Tuscany, Veneto and even Puglia where I have visited wineries, met with winemakers and tasted hundreds of wines. 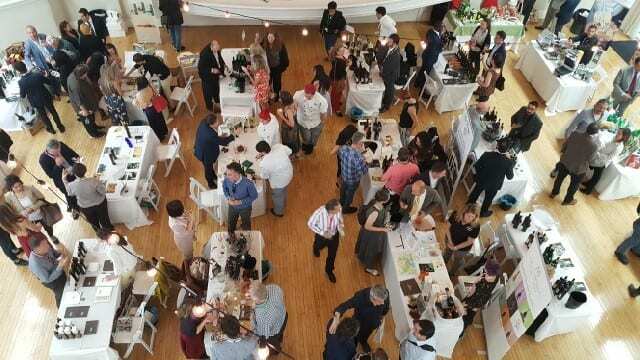 But last year at VIVA VINO LA, of which I am one of the organizers, I felt like I was drowning in a sea of unfamiliar varietals. Tai, Glera, Vespaiola, Nosiola, Raboso, Bombino Bianco, Schiava…..and the list goes on. As we prepare for the 2nd Annual VIVA VINO LA, I wanted to have a better understanding of the regions, varietals and appellations, so I signed up for the Italian Wine Specialist Program. The Italian Wine Specialist Certification Program is offered by the North American Sommelier Association. It is the first of its kind and the teachers are all native Italian certified sommeliers and wine professionals. It is an intense 4-day program, followed by an exam. In the 4 days, the wine laws, regulations, grape varietals, traditions, trends, history, typicality as well as key characteristics for all 20 regions of Italy are explored.